Google tackles such a large amount of various things all at once that at times it's onerous to stay track, or maybe totally realize it. 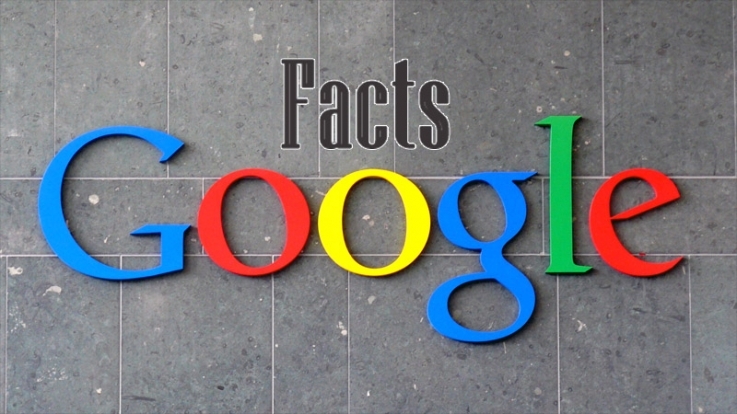 A user exhibit an easy question: What square measure some mind-blowing facts concerning Google? Here I plucked out some of my favorite facts from that list. 1. Google got its name by accident. The founders misspelled "googol", which refers to the number 1 followed by 100 zeroes. 2.Google was originally called "Backrub". 3. Every minute, 2 million searches are performed on Google. 4.Google intends to scan all known existing 129 million unique books before 2020. 5. If you search for "askew" in Google, the content will tilt slightly to the right.